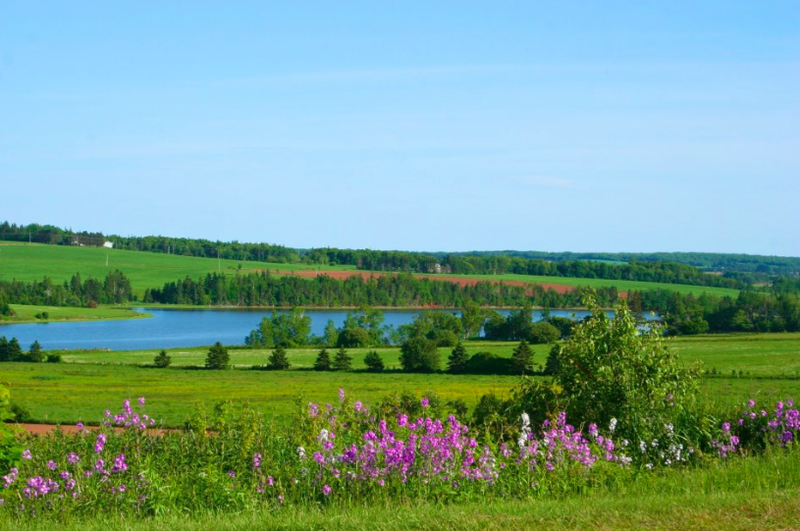 Clyde River is located in Queens County, Prince Edward Island, just 15 minutes west of Charlottetown on Highway #1. The community is named after the river Clyde in Scotland. The community’s history is featured in the History and Stories of Clyde River and its beauty in the photo book, Landscape of Memories. There are just over 500 people living in the community and its roots are predominantly Scottish and English. Main landmarks include Murchison Place Park, Riverview Community Centre, Burnside Presbyterian Church, Clyde River Baptist Church, Clyde River Golf & Country Club and Pioneer Cemetery by the river. Clyde River is a socially active community. At the Riverview Community Centre and Murchison Place Park which are within walking distance of Burnside, many events are hosted throughout the year.